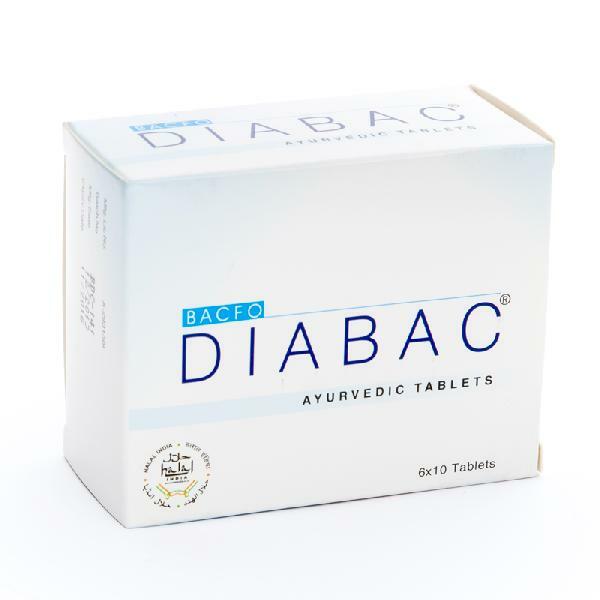 Diabac helps in the maintenance of healthy sugar level. Excessive sugar intake is unhealthy and maintaining a healthy level keeps us healthy. This ayurvedic formulation is helpful to reduce blood sugar level and improves peripheral utilization of glucose. Directions for use : Check blood sugar level 1.5 hours after food.